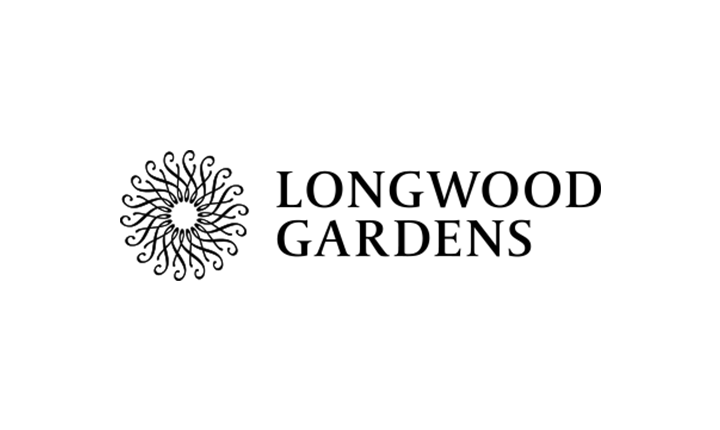 One of the world’s great gardens, Longwood’s story is one of legacy, innovation, and stewardship. Our Gardens are a living expression of all that our founder, Pierre S. du Pont, found inspiring, meaningful, and beautiful. From the intricate fountain systems to the meticulous gardens to the architectural grandeur, awe-inspiring discoveries await at every turn. Years before it was a public garden, the land on which Longwood Gardens stands was home to the native Lenni Lenape tribe and Quaker farmers. Since then, the land has undergone a significant transformation to become the magnificent property that is enjoyed by more than a million guests each year. 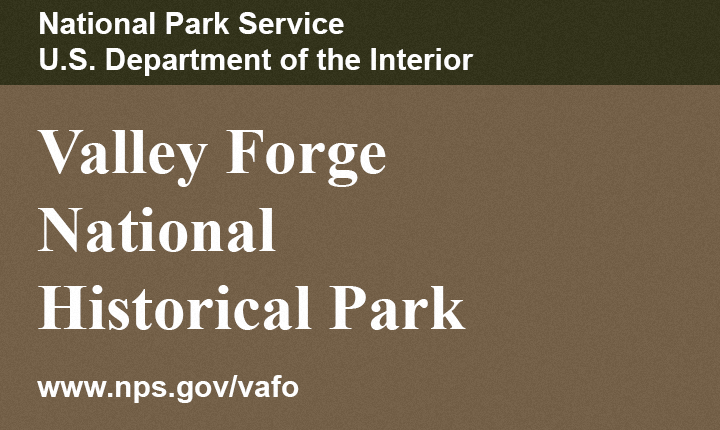 Valley Forge was the site of the 1777-78 winter encampment of the Continental Army. The park commemorates the sacrifices and perseverance of the Revolutionary War generation and honors the ability of citizens to pull together and overcome adversity during extraordinary times! 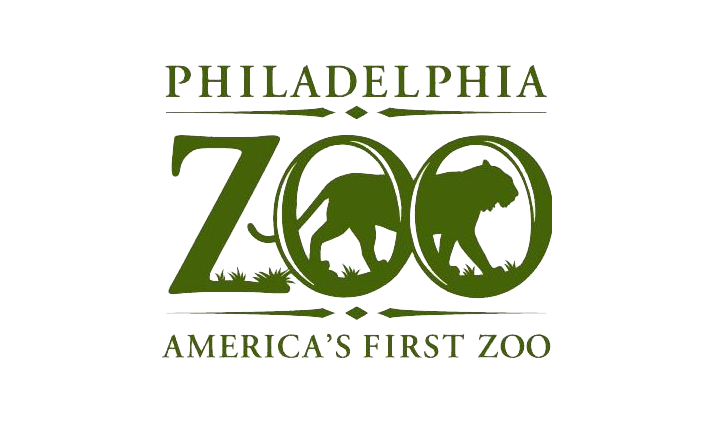 The region’s leading family destination and one of the area’s foremost conservation organizations, Philadelphia Zoo is home to nearly 1,300 animals, many rare and endangered. Leveraging its platform as America’s first zoo, Philadelphia Zoo is working double-time to educate more than 1.2 million annual visitors about animal and environmental conservation via a first-in-the-world animal travel and exploration trail system, called Zoo360, that offers animals more room to roam, and KidZooU — a new KidZooU children’s zoo and education center that serves as a model for children’s zoos nationwide. 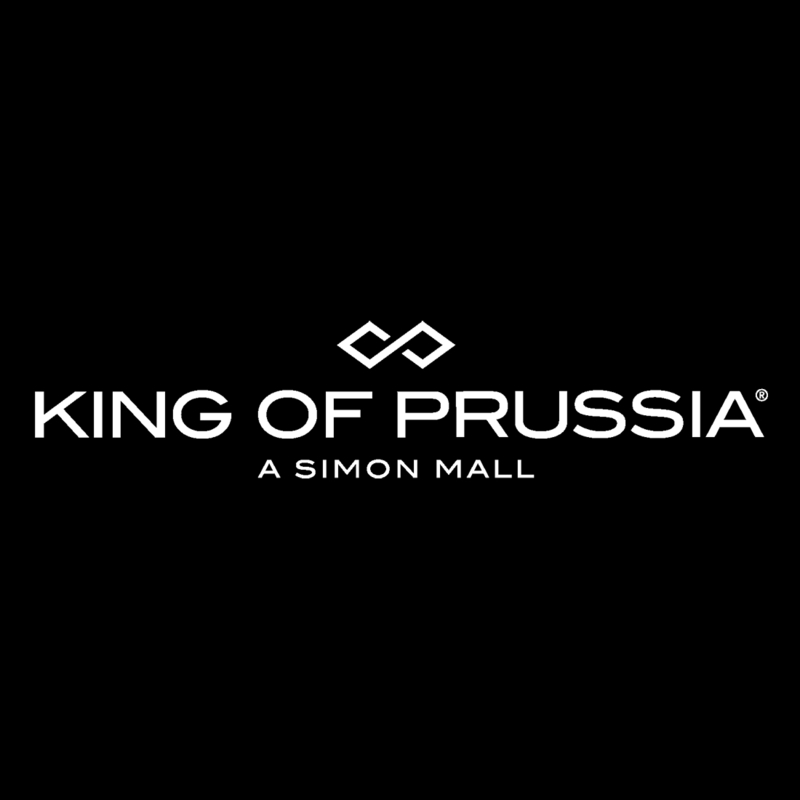 King of Prussia Mall is one of the largest upscale shopping and entertainment centers on the East Coast. Over 200+ stores only a 15-minute drive from CCVF! If you love high-end outlet shopping, then this is the place. More than 150 stores and only a 25-minute drive from UVF. Not a fan of large shopping complexes? 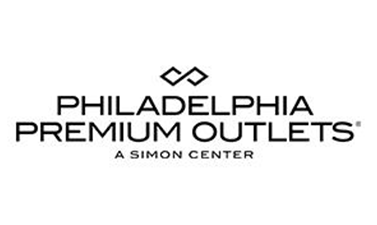 Then try Exton Square Mall. They have over 100 stores that offer a shopping experience to fit every budget a short 15-minute drive from UVF. 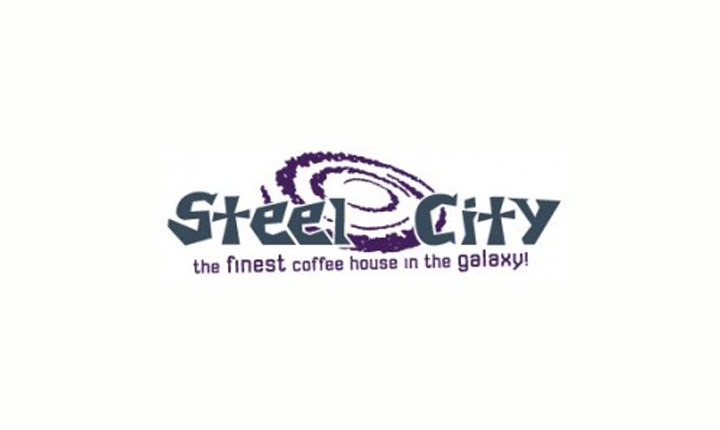 The FINEST coffeehouse in the GALAXY! Great food & drink plus an incredible lineup of original music and good people. 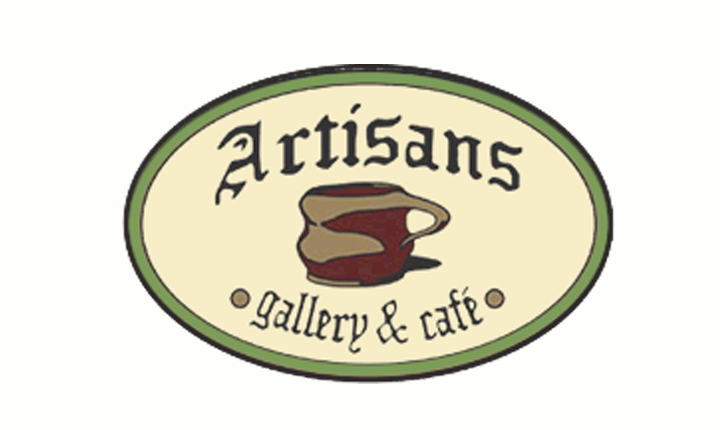 A locally sourced menu, including Hobo Ed’s Coffee, Baba’s Brew Kombucha on tap as well as local, regional and national live music acts. Rosemarie Holck and her son Richard wanted to create a gathering place that encompassed both Rosemarie’s Sicilian passion for having a warm and friendly atmosphere where friends could come, relax, and enjoy a coffee/espresso with a light sandwich and soup or homemade Italian pastry with Richard’s desire to surround people with paintings and pottery from Local Chester County Artists. 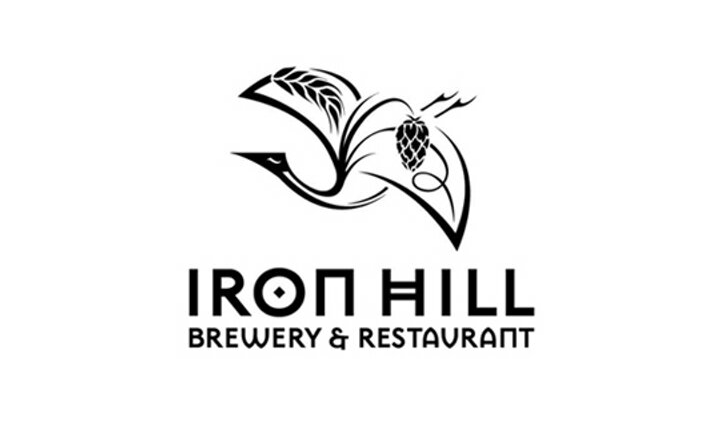 Iron Hill Brewery & Restaurant is a place where you’ll find fine handcrafted beers, creative yet informal cuisine, and friendly, attentive service in a casual, upscale atmosphere. In 1974, three cousins; Tony, John and Joe bought a little neighborhood sandwich shop in Pennsville, NJ. Known to the locals as “Pat’s” the three cousins decided to keep the name but add their own unique flair to what became known as “Pat’s Pizzeria”. 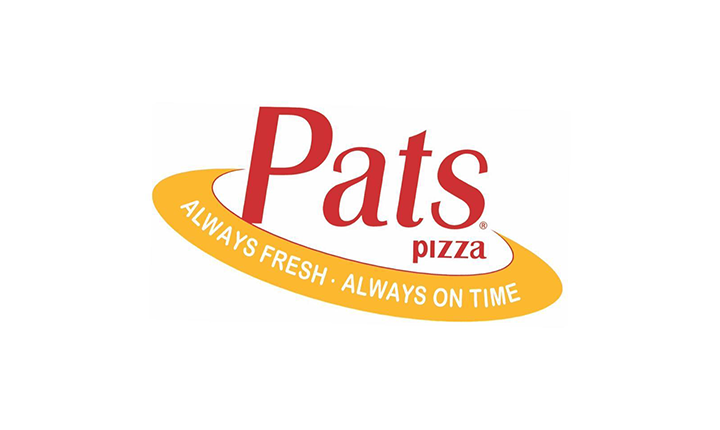 In terms of service, “Pat’s” is recognized for striving to provide only the freshest, highest quality products to its customers. With this focus in mind, “Pat’s Pizzeria” began to develop a reputation for its name and expansion soon followed. Copyright Ⓒ 2017 Conference Center at Valley Forge.